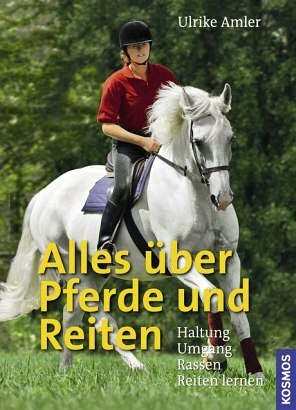 Product information "Alles über Pferde und Reiten"
What does a good beginner’s book need? Appealing photos, so flipping through is already fun. Clearly arranged double pages that permit quick orientation. and competent know how about all important subjects, from the most popular horse breeds through keeping, care and handling, to a successful start in the saddle.